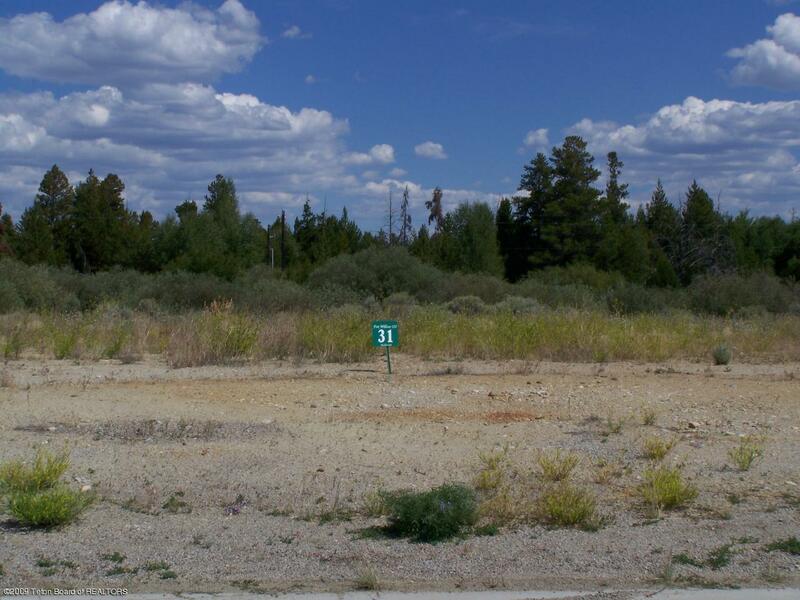 This lot is near the town park on Pine Creek with mountain views. Great location!!! !